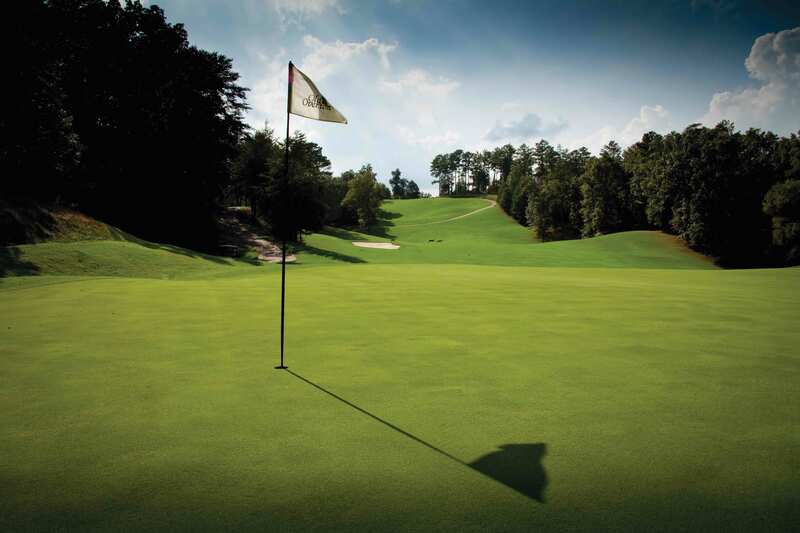 An invitation-only private golf club, which opened in 1993, Old Overton was designed by professional golfer Jerry Pate and Tom Fazio. The privileges of membership are many: world-class golf, a private clubhouse with fine and casual dining, special events, tennis and swimming. The 7,228 yard golf course was shaped from terrain by developers and designers to transcend its surroundings and become a world class golf club. They succeeded. The Tennis Pavilion at Old Overton offers members the finest playing experience with Birmingham’s only hydrocourts. For a little friendly competition, members head down to the pavilion where there are seven hydro and two hard courts for the playing. 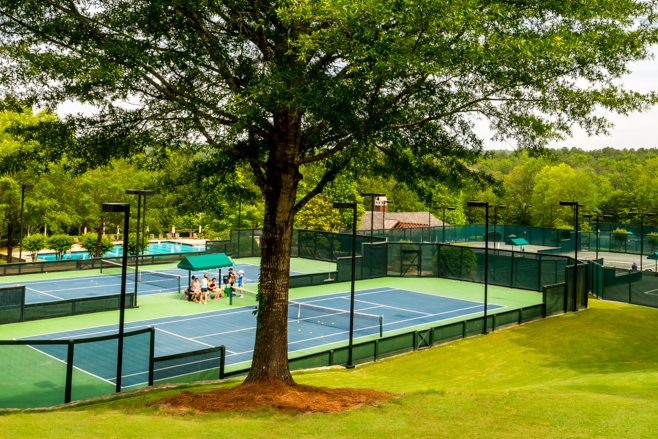 Our tennis pros are also available for private or group lessons, and the courts are lit for extended play in the evenings. The newly renovated clubhouse is a prized gathering place for friends and families throughout the year. Old Overton Club is designed for all your special occasions. Our chef uses only the highest quality ingredients, providing our members the value of a unique and entertaining dining experience. 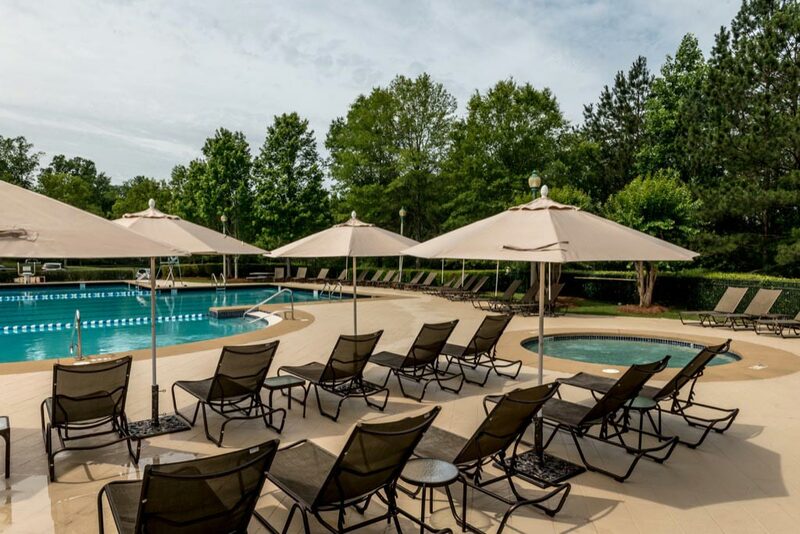 The outdoor pool at the Old Overton Club sets a relaxing scene all summer long. 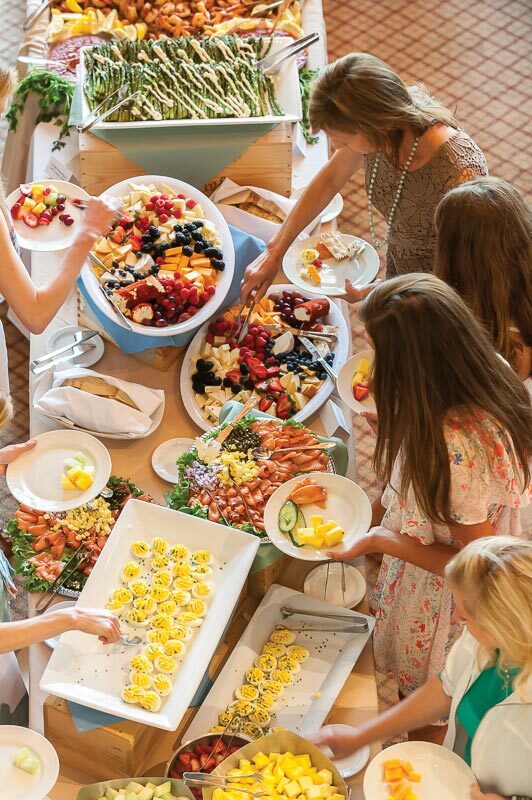 While the kids swim, adults can sip on cocktails or savor one of our Chef’s specialities. With a six lane competitive pool and shallow areas for young swimmers, the pool complex is a refreshing getaway for members and their families.